In the field of physical fitness and athlete development, debate over which methodologies are best is heathy and ubiquitous. For the athlete, coach or weekend warrior interested in the design of an effective training program, principles must first be identified. Increasingly, well meaning folks seeking to increase their level of fitness, improve their body composition or elevate their athleticism are confused as how to to best proceed. Most understand that the decades old myopic fallacy “cardio burns fat” and “lifting weights makes you bulky” has had a ruinous effect on our society. Countless hours, months and years have been squandered by adherents to these unfounded tenants. We are thirteen years into the 21st century people – and it is time that we all know the basic principles of physical fitness and the rudimentary concepts of how to exercise in such a manner to elicit the desired response. The fundamentals of ones own physical fitness is a responsibility of the highest order, no different then knowing the principles of bodily and oral hygiene. When we hear the hygiene we reflexively think of getting our teeth cleaned that the dentist yet it meaning is more robust. Hygiene is defined as “a branch of medical science that discusses the set of practices performed for the preservation of health.” Through the mid twentieth century American colleges offered courses on hygiene that included education of nutrition, sleep, exercise, disease and infection, accidents and drugs. How different our society would be if a single course like we’re thought to our children! I looked at several definitions of “principles” and “methods” and I liked these. 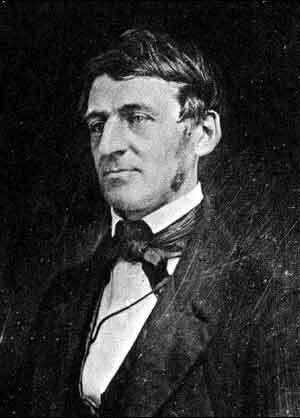 Principles: “A fundamental, primary, or general law or truth from which others are derived.” Example: the principles of modern physics. Methods: “An arrangement of parts or steps to accomplish an end.” Example: random efforts that lack method. To be clear, a principle, a “general law or truth” is not what your friends sisters roommate, who teaches Pillow Boxing three nights a week, says. Rather it is an act or in our case exercise that has been validated, proven if you will to elicit a specific result. The SAID principle; Specific Adaptations to Imposed Demands, informs us that a specific or particular change will occur based on the exercise you choose. Of course I’m assuming that the variables are accounted for i.e. volume, intensity, frequency etc. So choosing the correct exercises – I’m talking in a very general sense here – is critical to getting the desired result. Once one engages and acts in a principle based exercise program, then and only then are methods considered. To put a fine point on it the methods one chooses are simply the details of a principled based program. In the next part of this series of articles I will discuss the principles necessary to succeed – regardless of your fitness or athletic development goals. If you found this blog post informative or at least interesting then please pass it on to friends, family, coworkers anyone you think can benefit from my knowledge and experience. I’m in the business of personal coaching and love a challenge My aim is to help as many people as possible get fit and healthy and do it in a safe and productive way. My goal is to make fitness and athletic development should be fun – it should not a mystery! Those of you who know me know that I am constantly seeking to improve myself and those who are a part of my life life. These two people are truly special and I needed to introduce them and their businesses to you. Michael and Maria Keiser are the co-owners The Entrepreneur Circle, LLC and co-creators of The Human Performance Academy. The Entrepreneur Circle is a confidential forum for entrepreneurs to embrace their most intimate, personal and professional issues, which in turn provides them the capacity to execute their plans. 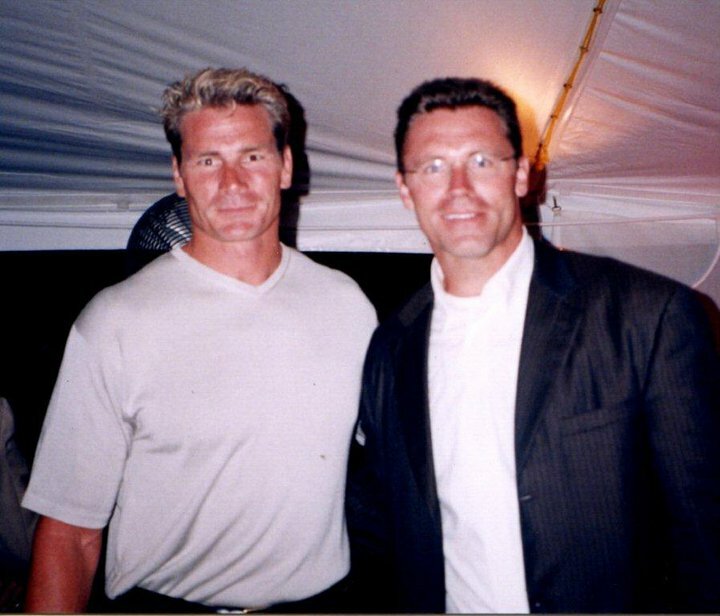 Pete Koch and Raiders Teammate Howie Long at Howie’s Hall Of Fame Induction.